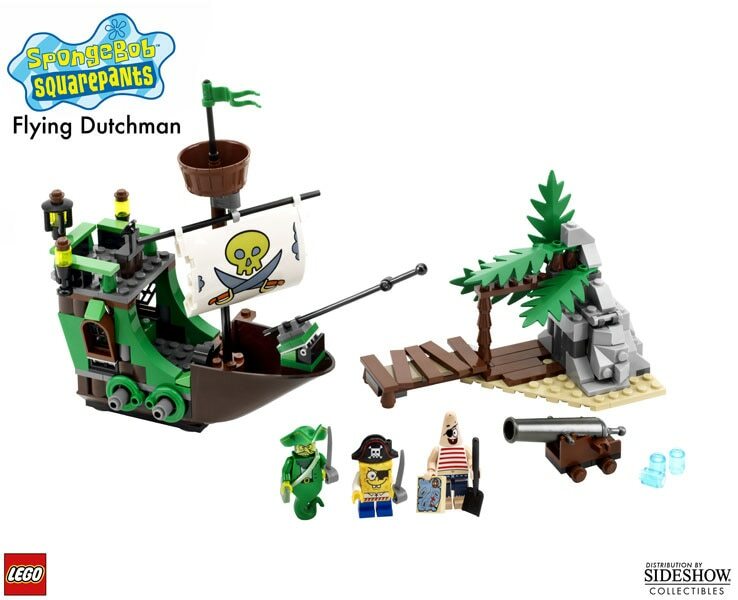 Sideshow Collectibles is proud to present The Flying Dutchman from LEGO (R). Arrgh! 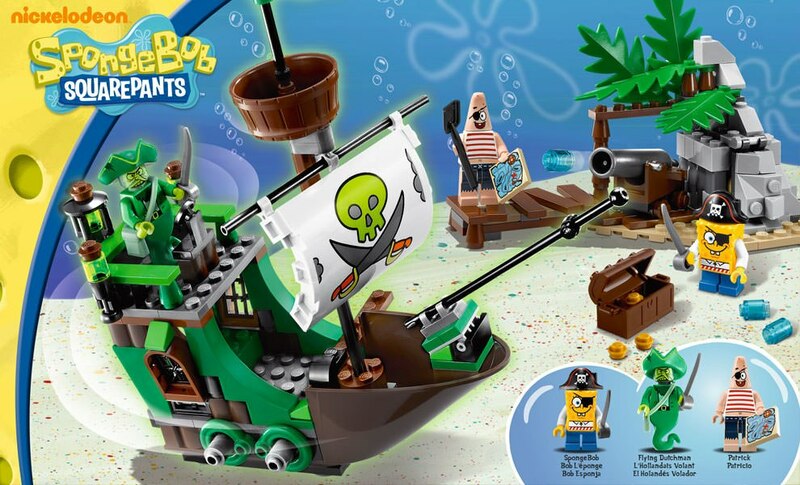 Captain SpongeBob (TM) and his first mate Patrick have found an old treasure map and are searching for the treasure. Barnacles! The Flying Dutchman is here on his ghostly ship. 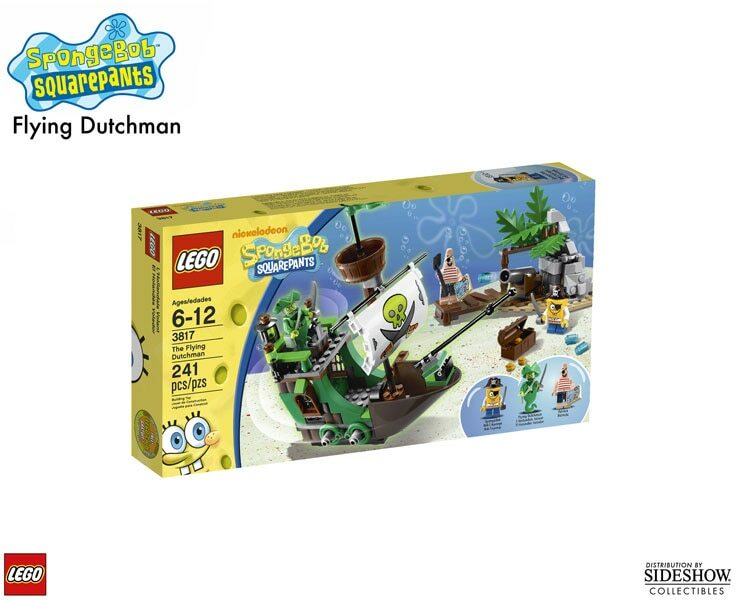 Help keep him at bay using the bubble blaster or he'll make everyone walk the plank! 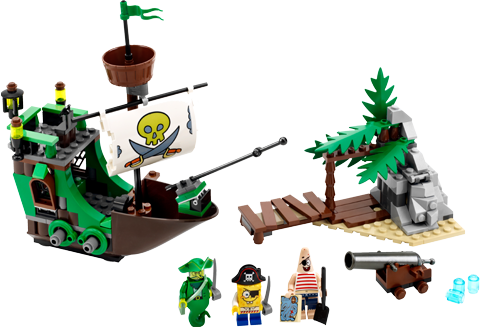 Includes 3 minifigures: Pirate SpongeBob (TM), Pirate Patrick and The Flying Dutchman.